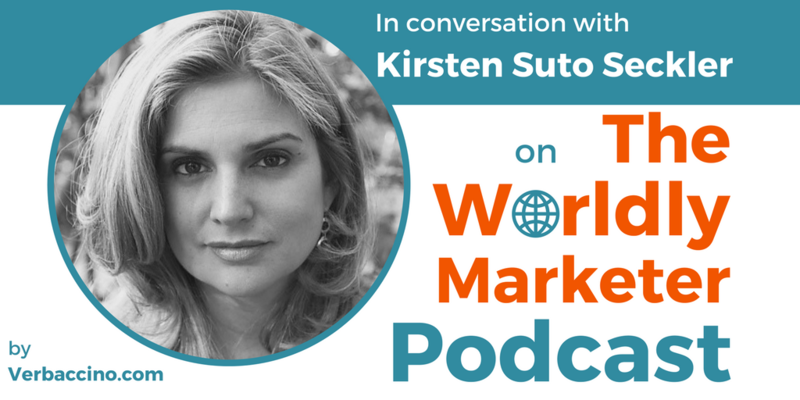 Kirsten Suto Seckler is the Chief Marketing Officer for Special Olympics, an international organization that she has worked with for the past 20 years. In her role as CMO, she oversees a team that is working creatively to shape and challenge perceptions about people with intellectual disabilities, and to build awareness of and engagement with the Special Olympics movement. With a background in mass communication and media studies, Kirsten has over two decades of experience as a marketing, branding and public relations professional. She has been involved in many Special Olympics initiatives that have contributed to the growth of the movement around the world. She has worked on both the Winter and Summer World Games broadcasts, as well as policy summits, the Global Ambassadors program, concerts and conferences supporting Special Olympics, and the launch of new programming in the areas of health, education and community building. In addition to her work with Special Olympics, Kirsten is an Adjunct Professor at Georgetown University in Washington, D.C.. She is also a member of the National Press Club, the American Marketing Association and the Association for Women in Sports Media.